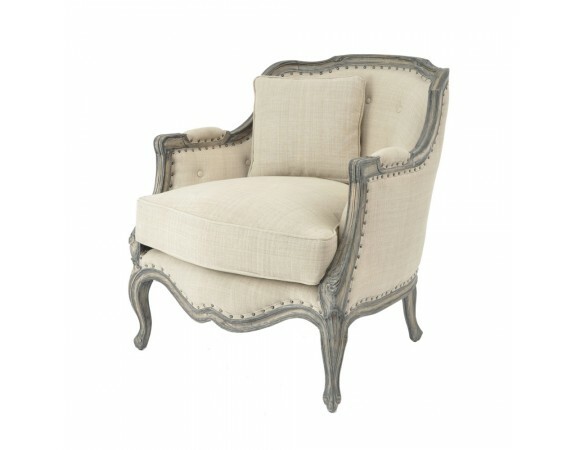 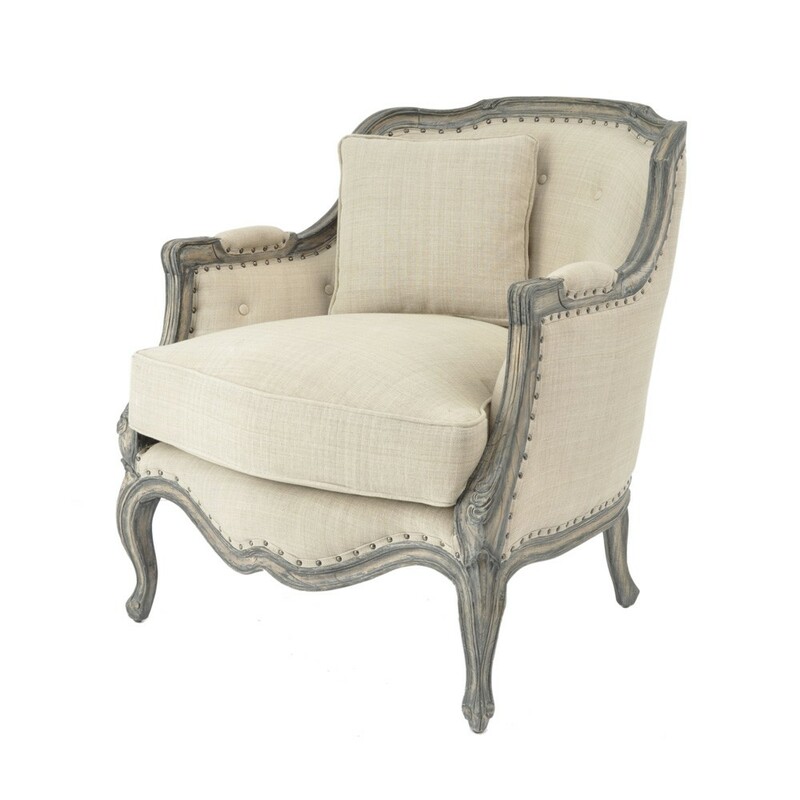 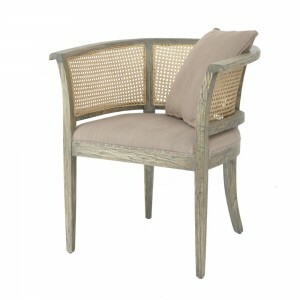 Our Dorset armchair is a truly rustic piece and exudes French style into any room, hand crafted from solid Mindi and giving off a lovely warm feel, unique in the texture of this wood, it radiates light into any room. 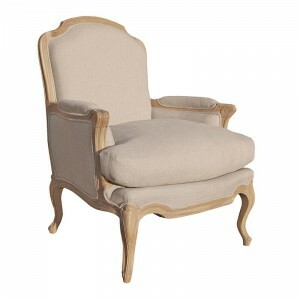 Featuring cabriole legs it has slender curves across the frame and a sophistication matched by other pieces of our Dorset French contemporary range, all upholstered in a neutral cream. 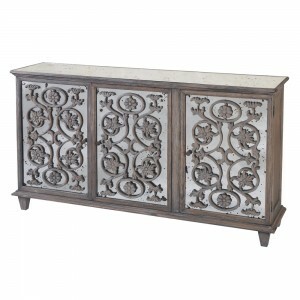 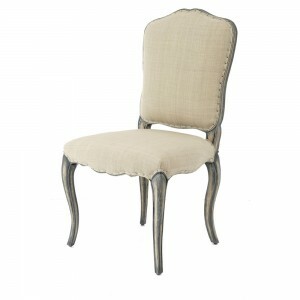 These pieces blend exquisitely with each other and are versatile enough to compliment almost all interior designs. 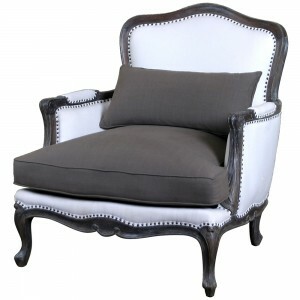 Two beautiful cushions and padded arms provide a wonderful comfort as well as a unique contemporary design, the country aspects of the piece are contrasted with the flawless upholstery splendidly.